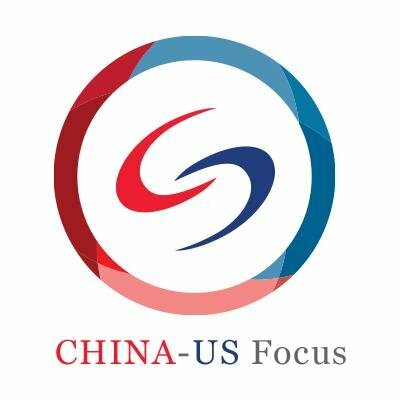 I am proud to be a regular contributor to China U.S. Focus, the official publication of the China-US Exchange Foundation. Click this link for an archive of all my articles in China U.S. Focus to date. 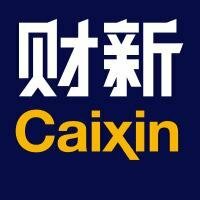 Caixin is China’s leading online source for finance and economic news. I informed readers about life in China as a student ambassador at the U.SA. National Pavilion at the Shanghai World Expo in 2010 thru my Dome Magazine column, Live from Shanghai. Click here for the archive.